International Federation of Bodybuilding and Fitness, IFBB, the governing body of the sport of bodybuilding and fitness, was founded by brothers Joe and Ben Weider in 1946 in Montreal, Canada and it's current President is Dr Rafael Santonja. IFBB headquarters are located in Madrid, Spain. IFBB organises over 2000 competitions worldwide annually. The major IFBB events are World Men Championship and Congress, World Fitness Championships, World Classic Bodybuilding Championship, World Junior and Master Championships, Arnold Classic Weekends and the Mr. Olympia Amateur. IFBB is member of SportAccord (World Association of International Sport Federations) International World Games Association, UNESCO, ICSSPE (International Council of Sport Science and Physical Education), amongst many other prestigious international bodies, being recognized as the sole International Sport Federation for the sport of Bodybuilding and Fitness in full compliance with the WADA Code. 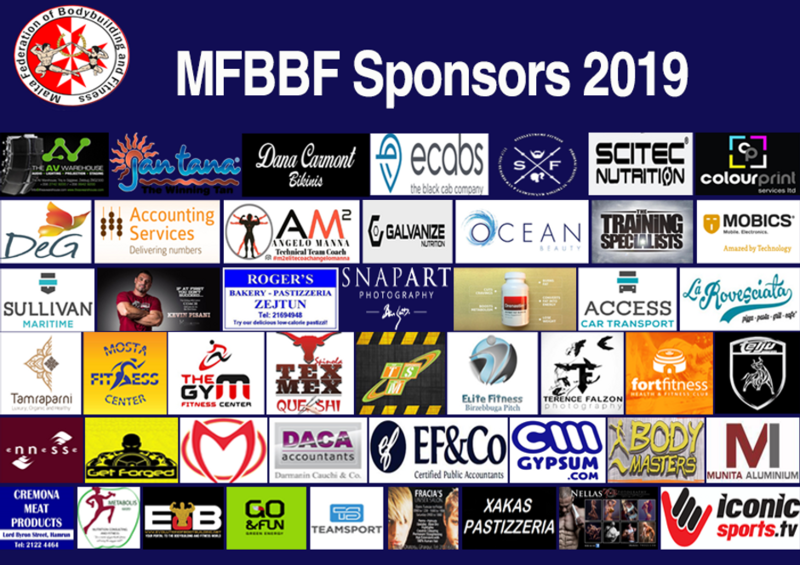 EBFF was founded in 2000 and is the European branch of IFBB. "Bodybuilding has begun to develop in Europe in the 19th century (championships in London) but it was only a local activity, not a sport and only through Ben and Joe Weider's leadership and dedication, we became a sport. Now Europe is a meaningful part of the IFBB. Over 70% of medals at the World Championships are won by European athletes. That means a greater responsibility and higher demands on our activities. We are a part of the world bodybuilding family and we are here to continue and to follow the ideals of our leaders and our fans. This is the main reason to be here, this is the main reason to establish the European Federation. 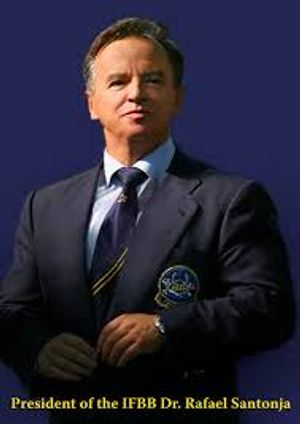 The European Federation is a team of nations working together inside the IFBB for the benefit of our sport."